Spectacular single story home located in the beautiful Ashfield Gardens sec. of Cinco Ranch Southwest. 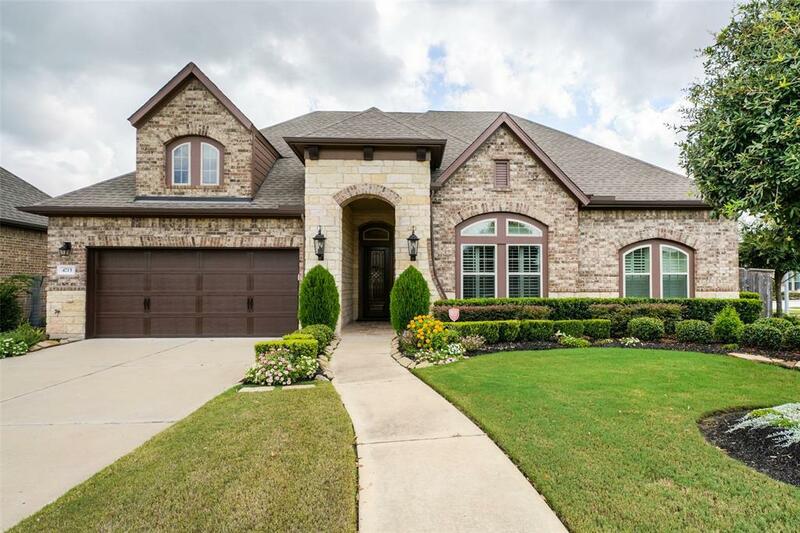 This 3 BEDROOM/3.5BATH home offers an OPEN CONCEPT, HIGH CEILINGS & HIGH-QUALITY FINISHES including OVERSIZED TILE FLOORING, DETAIL TRIMWORK, 8FT DOORS, UPGRADED LIGHTING, PLANTATION SHUTTERS & CUSTOM WINDOW COVERINGS. 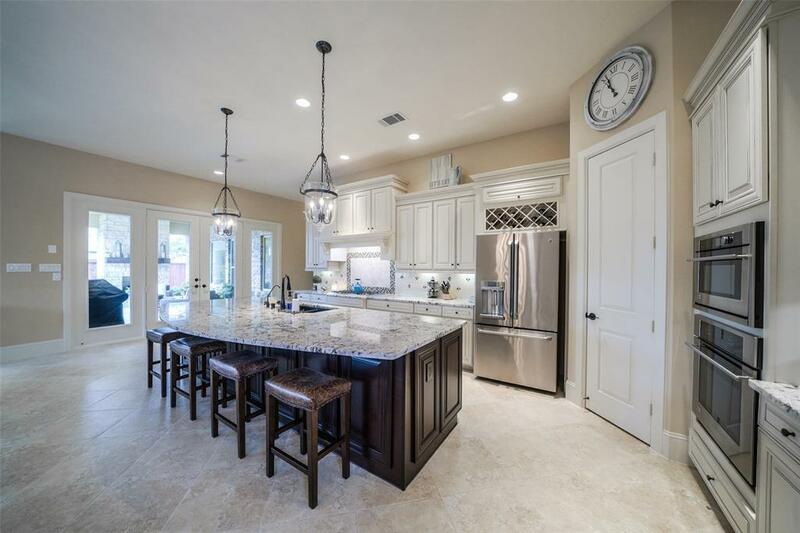 Kitchen offers an OVERSIZED ISLAND, CREAM COLORED, 42IN CABINETS EXTENDED THRU THE DINING SPACE, BEAUTIFUL EXOTIC CONTRASTING GRANITE, STAINLESS APPLIANCES INCLUDING REFRIGERATOR, LARGE WALK-IN PANTRY, PENDANT LIGHTING. STUDY/FLEX SPACE with BEVELED GLASS, FRENCH DOORS. 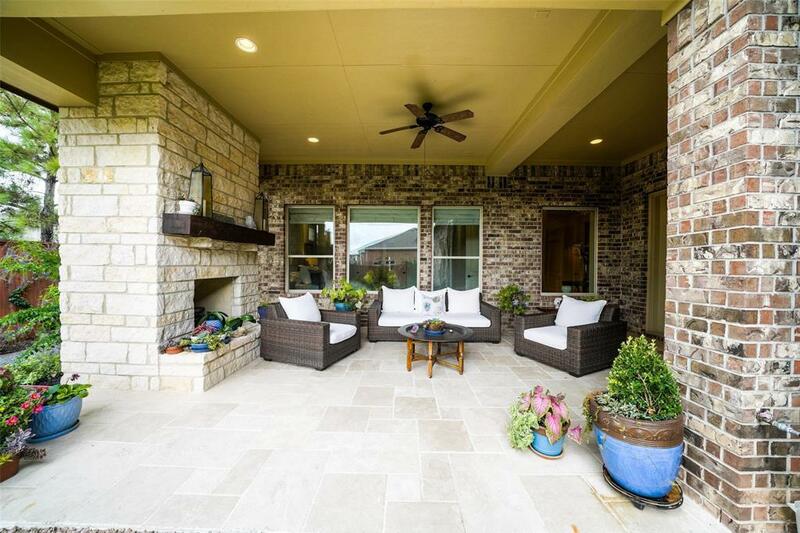 Outdoor space includes a LARGE COVERED PATIO WITH OUTDOOR FIREPLACE, lushly manicured yard space great for pets or small cocktail pool could be added. FULL STAIRCASE in garage leads to the fully floored attic/Texas basement space. 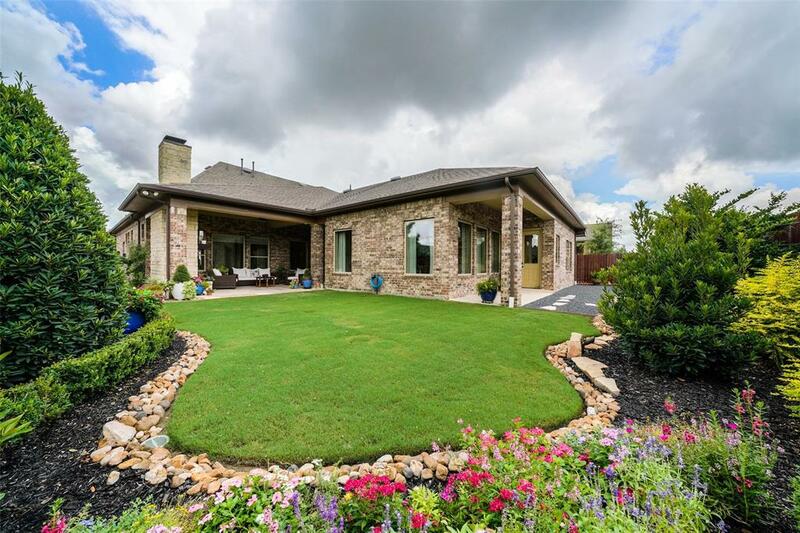 EXTENSIVE LANDSCAPING and EXTERIOR LIGHTING in both the FRONT and BACKYARDS. Ashfield Garden residents enjoy their own private community clubhouse & fitness center. Other Mandatory Fee Confirm All Fees Transfer Etc. Listing courtesy of Cri Real Estate Services.